Is there anything more seductive than the urge to waste your entire day on a pointless video game? Well here's a list of fun and, most importantly, free video games you can play right now in your browser. Agar.io is a multiplayer game in which you play as a blob with one goal in life: Eat. Traverse the field, eating dots and growing larger. The bigger your blob the more players you can eat, but you'll become a bigger and slower target. Fight to become the biggest blob on the field! Abobo's Big Adventure is a homage to the classic games of Nintendo. You play as the eponymous Abobo who is on a quest to rescue his son from a generic street gang. Each level has a different play style and you can expect to battle your way through homages to Streets of Rage, Meagan, Contra, and other classics of the 8-bit era. Fight your way across 8 levels featuring appearances from classic Nintendo characters and unique villains, all presented in glorious 8-bit ultra violence. 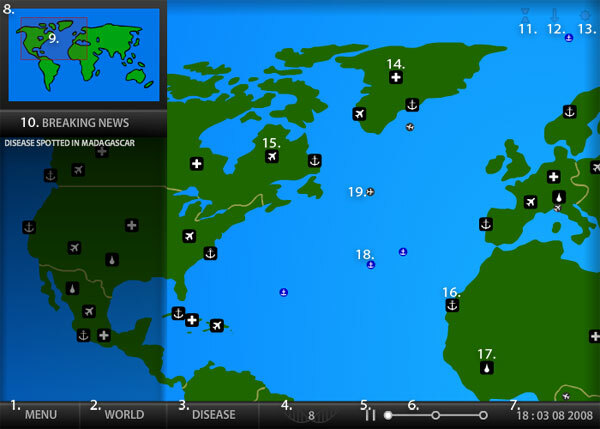 Your goal in Pandemic 2 is to engineer a plague and wipe out the human race. You have to work around the counter measures that the human race tries to deploy. Work as fast as you can to spread your pathogen before the harbours and airports are quarantined. Remember playing Snake on your old Nokia? This is like that but with a competitive multiplayer twist. Eat as may dots as you can until you grow big enough to feed on other players. Watch out though, the bigger you get the more of a target you are for those at the top of the leaderboard. Happy Wheels is a physics-based platform-puzzler where you have 1 objective, reach the end of the course in one piece, or failing that, several pieces. Prepare for bizarre controls, sadistic levels, and plenty of ultra violence. 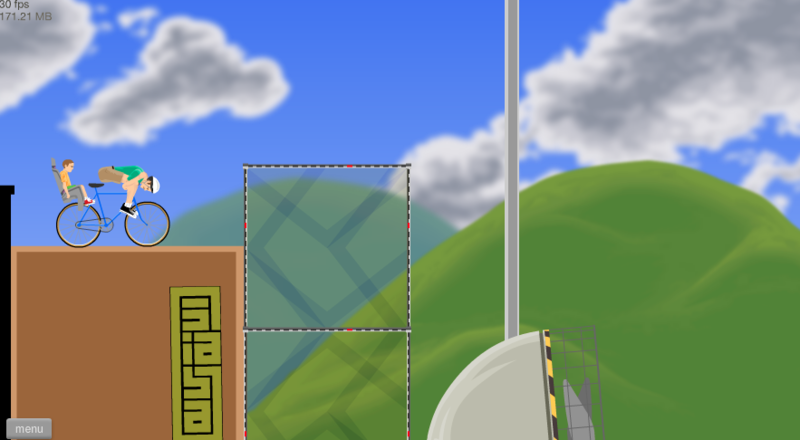 This infinite runner game was produced by animated comedy masters, Adult Swim. 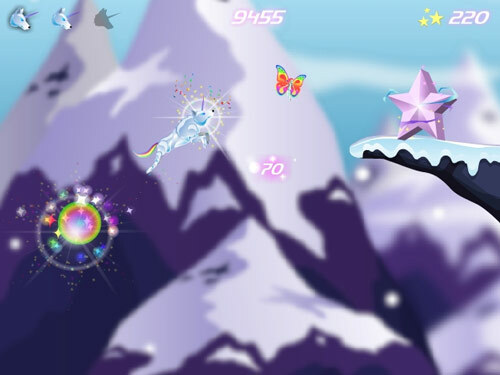 Play as an incredibly 80s robot unicorn as it gallops across a mystical realm dodging obstacles. The sound track is oddly hypnotic and will draw you in until you suddenly realise that hours have passed and you're still playing.